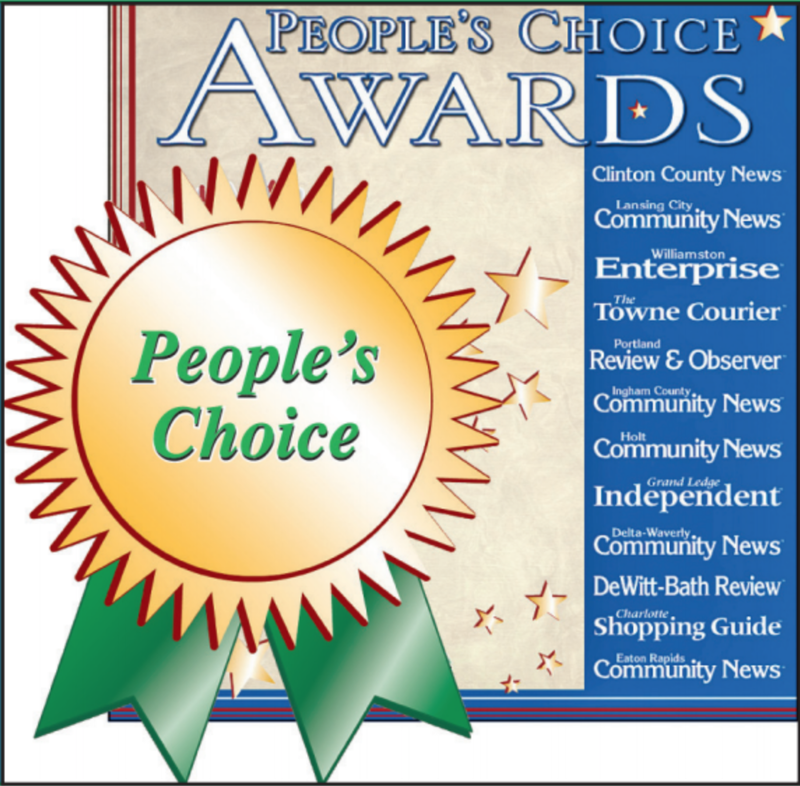 Health Source Wellness Center won the "2017 People’s Choice Award for Best Workout Facility in the Portland Review & Observer"! Our Wellness Center is furnished with top of the line fitness equipment for cardiovascular and muscular strength and endurance. We offer treadmills, ellipticals, stationary bikes, recumbent bikes, dumbbells and machine weights; many are safe for use by those with hip and knee replacements. Call us to enquire about memberships: 517-647-1000.